Several weeks ago, when I was asked to describe my personal theory of learning, I had a hard time articulating why I ran my class the way I do. According to Dr. Patricia Wolfe, this is not an uncommon problem among educators (Laureate Education, Inc., 2010d). Every student is different and has a unique set of individual needs and perspectives. Students flourish in a supportive environment where they can enjoy a positive rapport with their peers and the instructor. Student ownership and choice are crucial to the learning process. I also made it a point to agree with Lever-Duffy and McDonald (2008) that environmental factors, psychological issues and personal filters have a marked impact on how students receive and process information. We should therefore attempt to maintain a consistent level of awareness of these items and adjust our planning and/or feedback for individual students as needed. Learning should be fun and meaningful. learners must make a conscious choice to integrate the new knowledge into the old knowledge. Dr. Michael Orey also discussed meaningful learning throughout the course in videos and text-based resources, but perhaps most notably for me while discussing the peer-to-peer conversations that occur when implementing social constructionist learning theories (Laureate Education, Inc., 2010b). In any case, it is clear that learning that is not meaningful will not engage students and will not last as a long-term memory. It is therefore crucial that we attempt to create meaningful connections for our students whenever possible, which is why I feel the need to explicitly mention it in my personal theory of learning. I do feel much more able to articulate my choices when planning a lesson as a result of what I have learned in this course. I found the lessons on learning theories to be incredibly informative and helpful, and often find myself citing the texts and videos we used throughout the course when serving in my role as an instructional coach. I now realize that I primarily apply tenants of social constructivism in my classroom, relying on a lot of cooperative learning activities in an effort to promote the use of the target language to engage in meaningful conversations that help to concretize concepts for the students. I also find it useful to utilize authentic, level and age-appropriate texts, audio clips, videos and other materials and to work in my students' zone of proximal development, while encouraging them to act as knowledgeable others in group settings. I find that the feedback they get from each other and me is immediately useful and helpful insofar as eventually creating some type of artifact that ties in to real-world language usage. Finally, I know that these types of activities encourage the use of critical thinking and a contextual knowledge of the world around us. Dr. Orey covered all of these points in a video during Week 5, validating my beliefs that students should have a positive rapport with peers, have ownership and choice with regard to their learning, and be able to apply their unique views and perspectives to the learning process (Laureate Education, Inc., 2010b). Dr. Orey (2001) further states that learning is a social process and that hands-on project-based learning and the use of cognitive tools can help students to develop and adjust their definition of reality while processing knowledge and information gleaned interpersonally among peers. Dr. Patricia Wolfe also supported the idea that hands-on learning is meaningful and lasting, exposing kids to more senses, appealing to more of the multiple intelligences and creating and engaging environment (Laureate Education, Inc., 2010a). This is why my students partake in many project or problem-based learning scenarios, e.g. 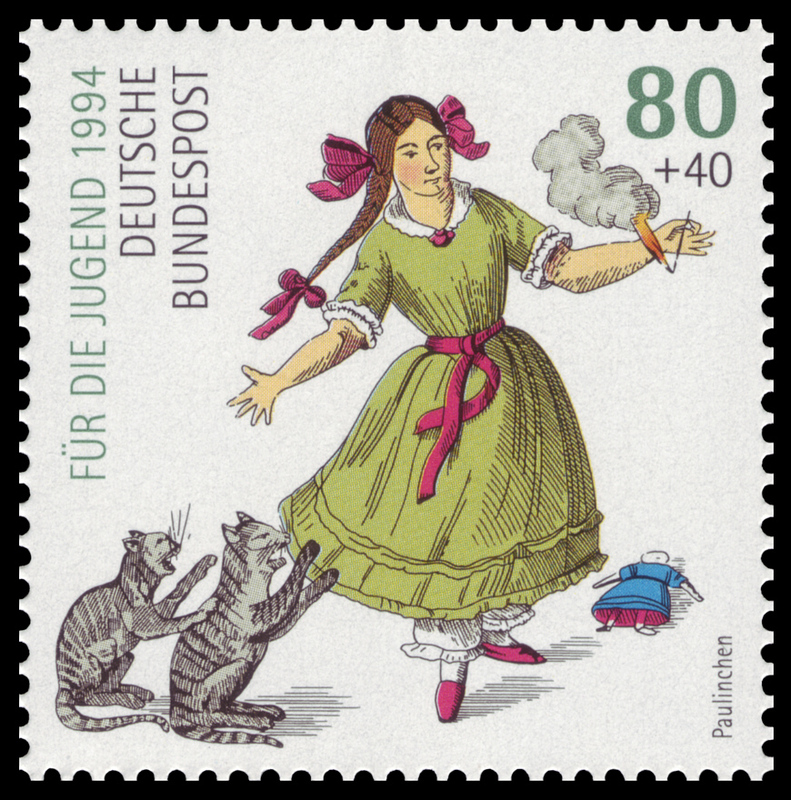 being asked to create a radio ad for an environmentally friendly car (given that Germany is a very "green" country full of car enthusiasts) or working in groups to create moral-centered children's fairy tales similar to those found in Heinrich Hoffman's Struwwelpeter series. There are, of course, some aspects of behaviorism and cognitive learning theories found in my classroom, but I believe that social constructivism plays a far more important role for language learners in particular, and that cooperative learning and project-based activities help to fulfill the needs I expressed for my personal theory of learning above. I probably will not make any immediate or major changes to my instructional practice regarding technology integration as a result of what I've learned. If anything, this course has actually helped to validate what I am already doing. I realized during the final week of the course that I have essentially been implementing technology as a learning tool (i.e. a student-centered, student-controlled tool) rather than as an instructional tool all along, and as a result typically enjoy a very engaged, actively involved group of kids who lead my classroom and control a lot of their own learning (Laureate Education, Inc., 2010c). There are, however, new technology tools that I would like to employ in my lessons. I really enjoyed learning about spiderscribe.net, for example, and about the benefits of concept-mapping. After reading through Novak and Cañas' (2008) explanation of how to create an effective concept map, I did try spiderscribe.net in my classroom and it worked quite well. We have revisited those maps a few times since their original inception and have reorganized and added information as appropriate. However, I would really like to try it again with the next unit and make it a larger, more consistent part of the content. Being able to organize their thoughts by creating a hierarchical structure of semantic units and new concepts really helped the majority of my students to build basic sentences and then paragraphs that supported their thoughts and ideas about the content. It also helped them to discover connections between the prior knowledge and the new material, resulting in meaningful learning (Novak & Cañas, 2008). Integrating the concept maps into a cooperative learning environment also allowed for important conversations between students that helped to solidify the new knowledge and adjust the maps as needed (Laureate Education, Inc., 2010b). Another technology tool that I'd like to incorporate is Inspiration, something I have seen lauded by many of my classmates on the Discussion Board, but also explained in detail in Pitler, Hubbell and Kuhn's (2012) book, Using Technology with Classroom Instruction that Works. Pitler, et al. (2012) explain that setting clear objectives is a valuable instructional strategy that help students to establish a direction for their learning, to determine what the most important and meaningful new content is, and to minimize anxiety about their ability to do well. Inspiration offers a variety of templates to this end, including an assignment completion plan with associated due dates in a step-by-step format, and a personal goal template with main goals, related objectives, concrete plans and activities for reaching those goals and a log of the results of these endeavors. Pitler, at al. (2012) also clarify Inspiration's many uses as an advance organizer and/or mind-mapping tool that can help students to brainstorm ideas, organize their thoughts, expand on and make connections between concepts (including old and new information), and answer essential questions related to learning objectives. I had no idea how awesome Inspiration could be; I had never even heard of it prior to this course. I am excited to see if my district can get the software so that I can implement it into my lessons in place of some of the similar tasks we are currently doing in Google Drive. As an instructional coach in my district, I would like to help my colleagues to transition towards using technology as a learning tool rather than an instructional tool. As a German teacher, I would like to see every student in the German language program "carry" an e-portfolio of his or her work with them through German I, II, III, IV-Honors, Culture and AP and then use that portfolio to craft some kind of authentic artifact that reflects their cumulative knowledge of the language and culture. Regarding the first goal, I will need to continue to work on professional development planning in my district and make sure that we are consistently offering as much training as we can, as this tends to alleviate anxiety about technology in general. Additionally, I think that one-on-one training and conversation can really help to build individual teachers' confidence and enthusiasm about technology integration, as they can then see how the tools are personally relevant to them and to their curriculum. I also want to continue to stress that we should be asking ourselves how we can get our kids actively involved with technology (instead of ourselves), and that if we do this correctly, we will actually end up gaining planning time and feeling like our time is spent much more meaningfully and productively (Laureate Education, Inc., 2010c). working to create interdisciplinary PLCs that will work to create technology-rich, project-based learning units covering curriculum in a variety of content areas. Regarding my second goal, I will be working intensively with my co-teacher of German. We have already begun to require our students to have an e-portfolio in Google Drive for each semester of German they take, but have not yet offered incentives or established consequences as a penalty for not "carrying" the portfolio with them through the program. In other words, many of them delete their folders and everything in them once they complete a particular level of German. poll students on their feelings as to what would be valuable or helpful regarding a project like this. My co-teacher and I agree that it would be great if our students could produce something that reflected their knowledge in a holistic sense and for an authentic audience, as this would help to bring real-world meaning to the whole of their studies of German language and culture, as well as prepare them for a workforce in which 21st Century Skills are necessary.